Thank you for visiting this website and considering services from Jordan Wells Paving. We provide complete and long-lasting asphalt pavement repair for roads, parking lots, and driveways. We offer free on-site inspection of ailing asphalt pavement. Call (804) 823-7644 and at your convenience we’ll come to your work site or home. Asphalt pavement repairs require inspection before committing to a specific type of fix. 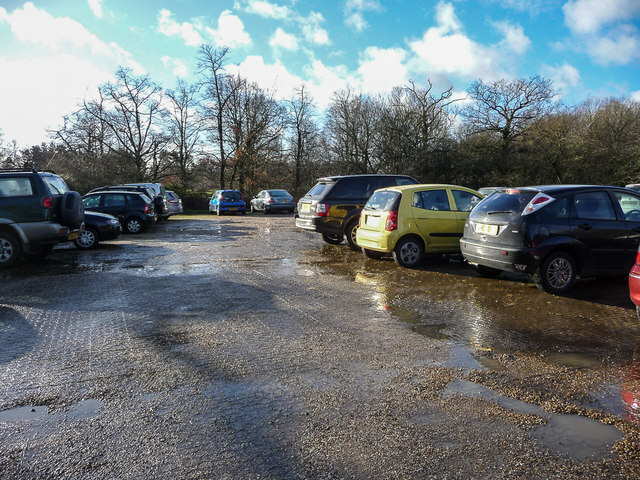 Although many types of damaged asphalt pavement have their respective repairs, the pavement’s system that comprises road, parking lot or driveway is a sum of its parts and each need to be examined to understand the root cause of the failure. For example, does the grading of the immediate and surrounding area direct the storm water away from slipping under the pavement? Variables exist at every job site, and expert asphalt pavers understand how these impact the function of ailing road, parking lot or driveway. Newbies at asphalt paving sometimes misunderstand the problem and give potential clients faulty information that could end up causing unexpected cost overrides- be careful who you trust. ​We always suggest the least expensive asphalt pavement fix first and after explaining the pros and cons we move on to more expensive fixes. Our goal is to apprise you of all repair options available including the pros and cons then we let you decide your best solution while staying available for further questions. Asphalt road, parking lot, and driveway pavement maintenance is the best approach to helping these structures so necessary to modern life stay functional and attractive for a long period of time. Faults as they appear in the pavement correct them ASAP with the help of a local asphalt paver. Have the asphalt pavement sealed every few years to protect the pavement from the ravishes of weather and Sunlight- you'll save yourself costly repairs sometime in the future. Alligator Cracking is a patch of cracking that looks like alligator skin cause by subbase failure because of water infiltration, loads that are too heavy for the pavement design, or the pavement is old and worn out by the oxidation of the asphalt glue or cement that hold the aggregate together Alligator cracking fix requires removal of cracked pavement, subbase inspection and repair, application of tack coat, and re-pavement with layers of asphalt pavement. Basins or depressions (birdbaths) are slightly lower areas that become noticeable because of ponding water after a rainfall. Causes are the bearing of traffic loads heavier then what the pavement was designed for, poor compaction of all materials during construction or water infiltration of the subbase by unchecked water runoff. Slight depression fix could just require a surface patch, but a deeper depression might require removal of affective asphalt and repair to the subbase before patching with asphalt. 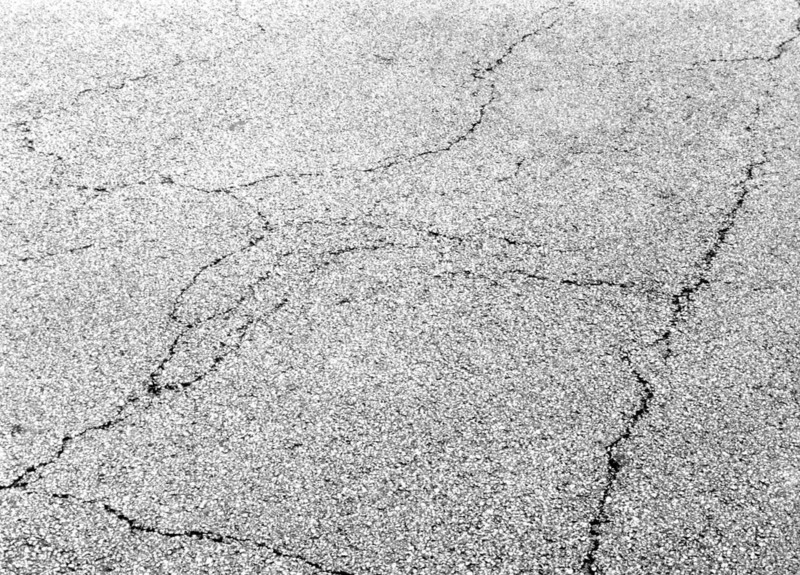 Reflective Cracking are cracks that occur over existing cracks in pavement that has been covered by a course of asphalt. They can also occur when paving asphalt over a cement driveway, road or parking lot because cement pavement requires joints (cement is not as flexible as asphalt) the cracks will appear over the joints and follow where they lead. Infrequent minor cracks less than ½ inch wide may only require sealing the crack to prevent moisture into subgrade. However, these small cracks would require watching and repairing as needed in order to avoid more extensive repairs. 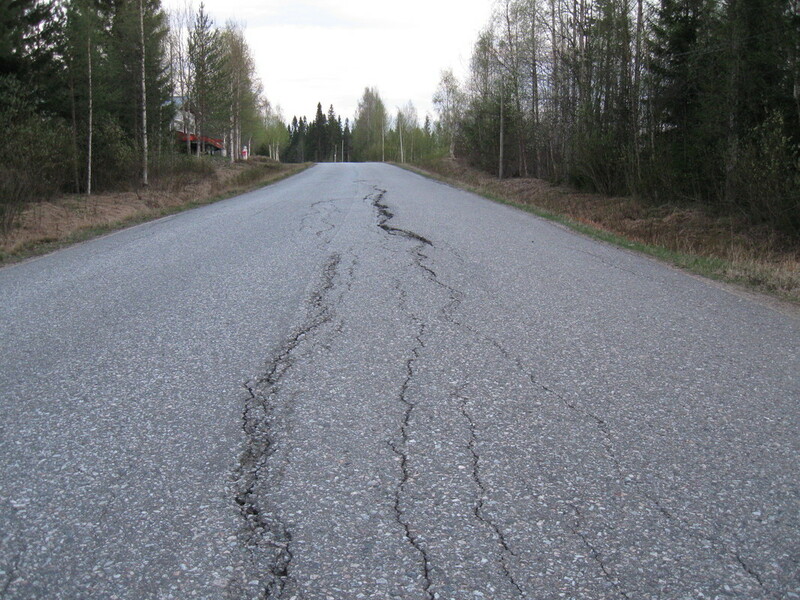 Numerous cracks greater than ½ inch wide may require removal of damaged pavement and replacement with an overlay. Rutting wheel-tracks depressions in the asphalt causes are: Driving on new pavement too soon, insufficient pavement compaction, weak subbase, asphalt mix not strong enough, and pavement thinner at site of damage. Fixing requires some investigation into cause. Minor rutting can be filled and overlaid. Major rutted areas needs to be removed, causal agent repaired and pavement replaced. Slippage Cracking are slightly curved cracks or tears in the surface layers of asphalt where the upper layer of asphalt has slid over the layer directly beneath it (like snow sliding down a snow bank). This problem is caused by a lack of bonding between layers. A Tack coat may not have been used to develop a bond between the asphalt layers or because a prime coat was not used to bond the asphalt to the underlying stone base course. The lack of bond can also be caused by dirt, oil or other contaminants preventing adhesion between the layers. A fix will require removal of the damaged asphalt, a though cleaning and the area patched with hot asphalt- this time using a tack coat between layers. Block Cracking looks like large connecting somewhat wavy crack line shaped as blocks or rectangles. Block cracking can be caused by old and worn asphalt pavement reduced ability to expand and contract with the temperature. Sealing the cracks under ½ inch will prevent moisture from entering the subgrade and consequently deteriorating the pavement even more. 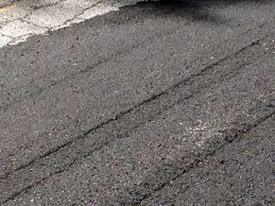 Prompt crack repair will increase the lifespan of your asphalt pavement. Edge Cracks run along the inside edge of a road, parking lot or driveway surface. The width of damage is usually less than 2 feet. Common causes are poor drainage conditions, heavy vegetation along the edge and a lack of support at the pavement edge. Fix requires removal of damaged edge pavement, and repair of drainage issue. Finally, repair subbase and then reconstruct the paved edge with new asphalt. Upheaval is an upward movement in asphalt pavement because of subbase swelling due to moisture or ice under the pavement. Fix requires removal of affected asphalt, and repair of drainage issue. Finally, repair subbase and then reconstruct the damaged pavement with new asphalt. Call Jordan Wells Paving (804) 823-7624 to schedule a free on-site inspection. We will respond quickly and at your convenience make an inspection of your driveway. You don’t have to be present for the inspection. We will report our findings to you as soon as possible- usually a 24 hour turnaround. We want to give reassurance that should you ask for a pricing estimate we will not suggest a proposal that is camouflaging a serious underlying problem such as, repairing an ailing pavement with crack patches and sealant when it should instead be milled and paved- removing enough thickness to level and smooth the surface. Nor will we suggest doing work that does not need to be done. Our estimates will consider clients’ needs, desires, cost, longevity and appearance. It’s a false economy to repair the surface without addressing the causal agent of deterioration- you may have to go through another repair in a few years. We will give you the tools you need to decide the most cost effect and appropriate repair or installation that will provide years of trouble free service for your property, and enhance its value.